Manchester United fans are delighted after the reports emerged that Juventus centre-back Leonardo Bonucci could be the next defender on Jose Mourinho’s signing list. 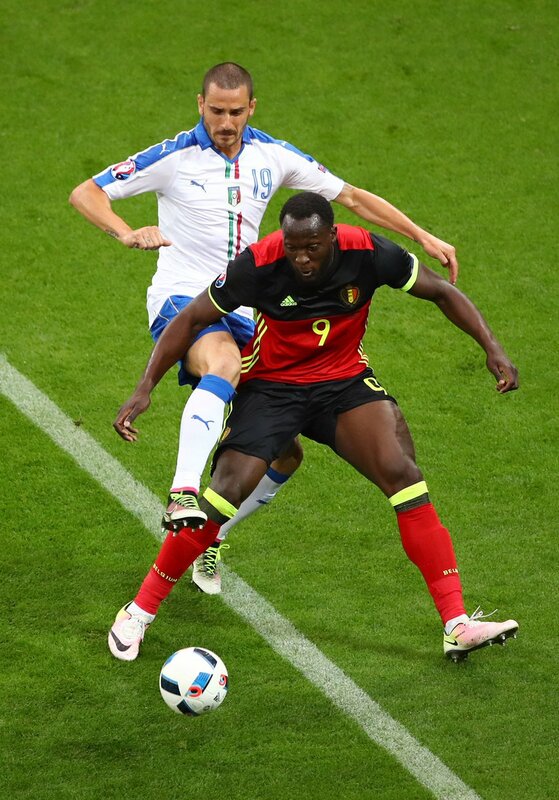 The Italian centre-back, who earns £70k-a-week, has made a very impressive performance during Italy’s 2-0 victory over Belgium in Euro 2016 and helped them keep another clean sheet against Sweden. The 29-year-old had been linked with a reunion with national team coach Antonio Conte in his new role at Stamford Bridge but the Daily Star now report that Mourinho wants to brim him to Old Trafford. The report adds that Bonucci is valued around £50m, though it remains to be seen if United will pay that much for the defender. The Red Devils have already secured Eric Bailly from Villarreal but the report suggested that Mourinho wants to add to his ranks ahead of next season. The reaction of United fans were extremely positive, many praised the Portuguese – assuming that he has identified the defence that needs to be improve.